It’s the most wonderful time of the year! Excuse me for borrowing that phrase. Are you feeling the holiday breeze? Isn’t it exciting? It’s that love-giving season again and what more can we expect from it but family reunions and gift-giving. And we know very well that the most excited group are the kids. If you’re thinking about what to give the kids to appreciate the season even more, then stay with us as we share our list of holiday coloring pages which you can print as a present. Don’t spend a lot this season, download your picks from our list or you may compile them to give as a present to the children in your family. The files are in JPG and AI Illustrator for re-scaling, editing and printing. You can also check our Abstract Coloring Pages for more. 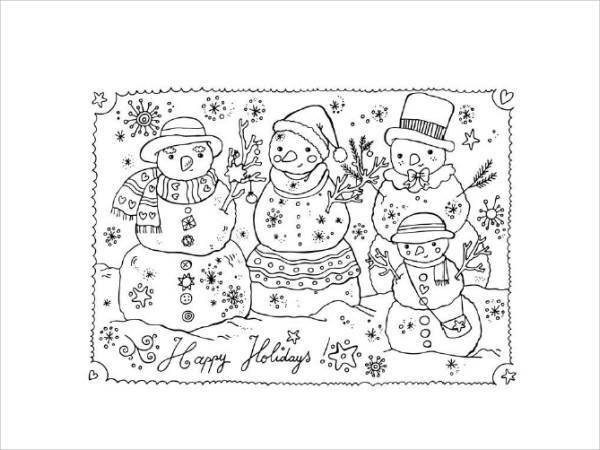 Make them color an image of a happy family like the “Free Holiday Coloring Page” to make them always remember the happy memories you have together. 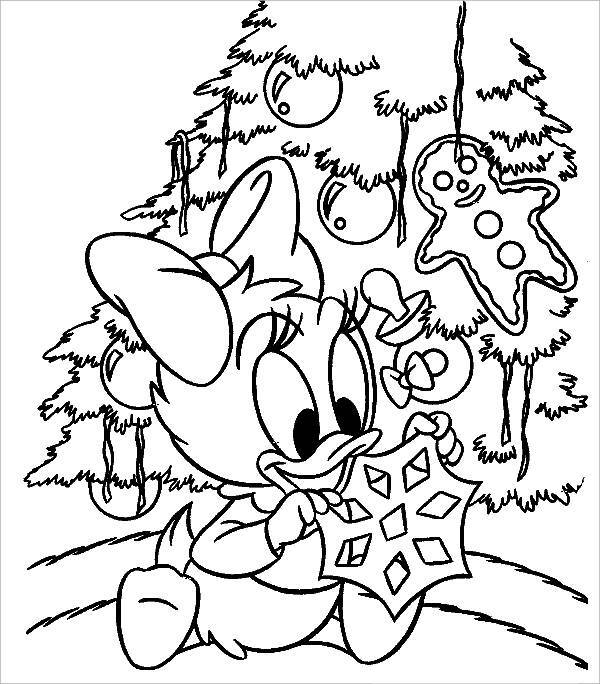 Disney characters are one of the most favorite subject for kids to color because the imprinted image of the character in their head, make them smile and have them color our Disney Holiday Coloring Page. Does your kid love snow? 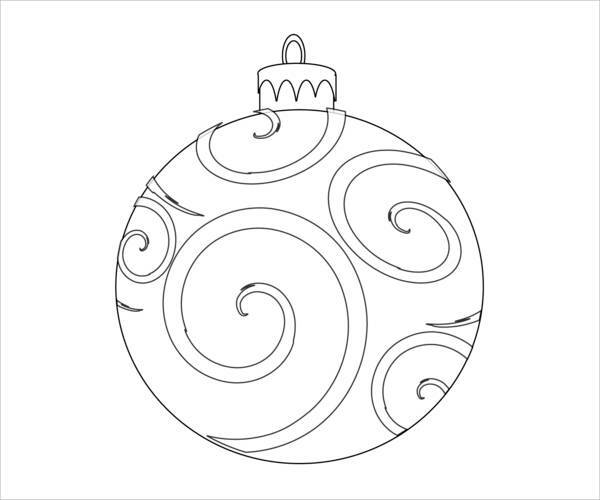 If so, then make them love coloring this simple image of this powdery element with our “Winter Holiday Coloring Page”. 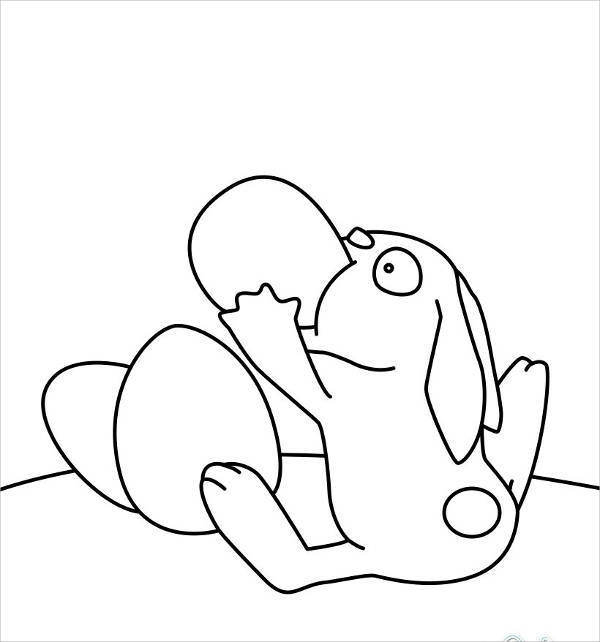 Animals are considerably one of the most loved subjects for kids to color. 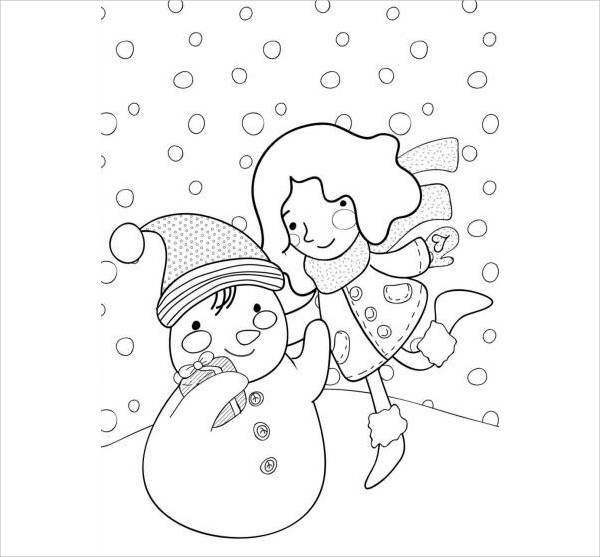 Make them smile and color with joy by giving them the “Christmas Holiday Coloring Page”. 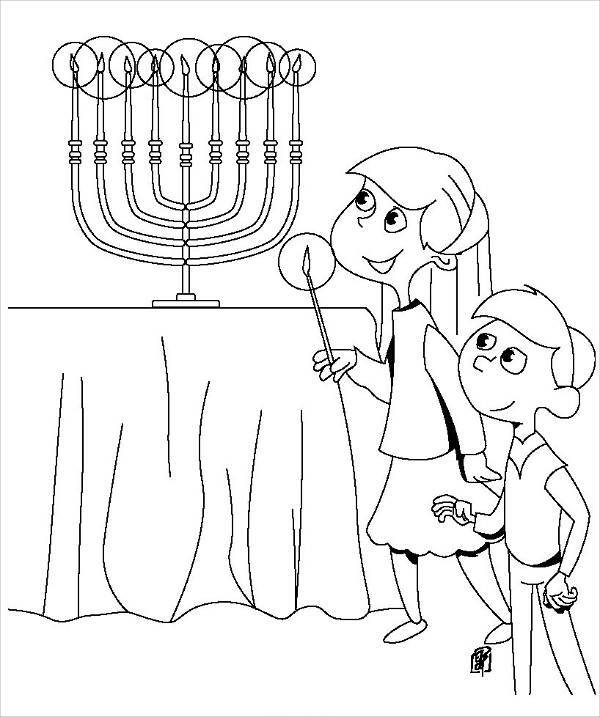 Don’t leave the kids with all the fun, join them; bond with them in this fun-filled activity by choosing what we have for you in our Printable Adult Coloring Pages listing. An activity that involves hand-eye coordination and mental stimulation can increase focus. It is essential that every parent gets their kids engaged in activities that will promote their development and abolish the unnecessary activities. “Focus” is an ability that can only be acquired through practice and discipline, which is easier learned at the earliest stages of a person’s life. If you already know about the booming trend with adult coloring, then you probably know a lot of sources that provide coloring pages materials on the internet or in compiled books sold in bookstores. You can take advantage of this trend by spending it with your kids. It’s therapeutic for you and comforting for your kids. The reason why some kids are shy during social gatherings is that they may not have been exposed to activities that help to build their confidence. Confidence doesn’t just happen, it is developed over time, depending on the activities you engage yourself in. So that’s that! Now that you’ve learned a thing or two about the importance of this activity, go ahead and download your pick and print them! 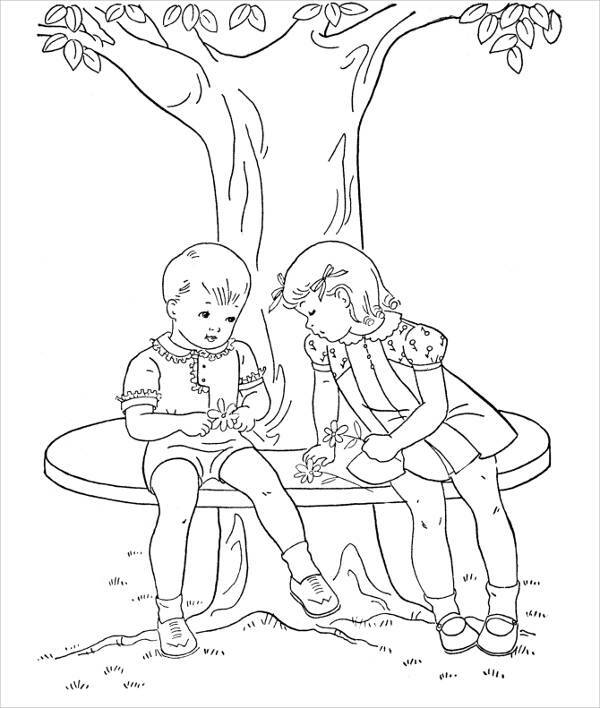 You can also dive in to our pool of Free Coloring Pages For Kids.